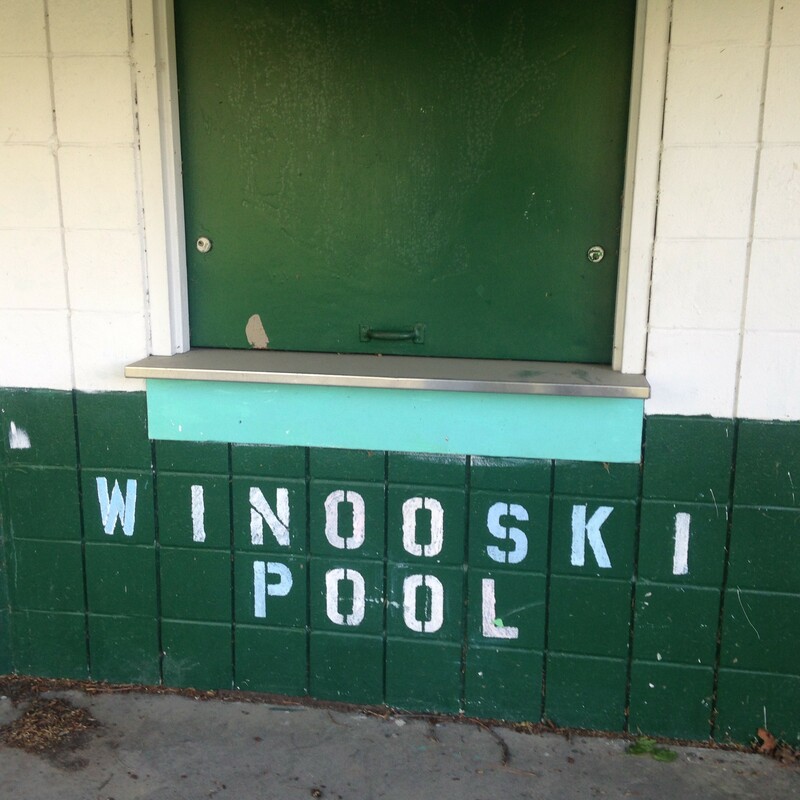 Facing another summer without a city pool, Winooski residents crowded into a City Council meeting Monday night to push for a bond vote to finance a new one. About 25 residents turned out. Many voiced frustration that there will be no pool for the third summer in a row. 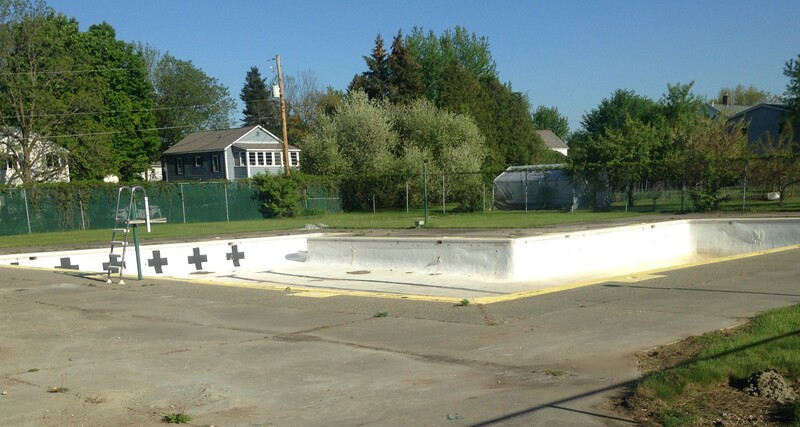 The aging Myers Memorial Pool closed in 2015. Several people suggested that the bond for a new pool should have taken priority over the $23 million Main Street reconstruction project that voters approved earlier this month. "I personally feel that this bond issue should have gone before," said resident Pat Everts. "People are incredibly frustrated," added Sarah McGowan-Freije. The council took no action Monday, but expressed a consensus to try and put a bond of $3.3 million to $3.9 million on the ballot in August. The council would need to act in June in order to meet the deadlines to warn a mid-August vote. Even if the vote were to pass, it would probably be 2021 or 2022 before the pool could open, due to engineering, permitting and construction requirements, city officials told the crowd. Many residents were dismayed by that news, including Caroline Bergeron. She had no idea that the decision to close the leaky city pool after the 2015 season would lead to a potential seven-year wait for a new one. "I have children that really want to see the pool open," Bergeron said as she left the meeting. Debate over what the project should include has contributed to delays. The council is considering three options. The most expensive, a $3.9 million project, would include a community room and an amusement-park style waterslide. The cheapest version, at $3.3 million, assumes private fundraising would pay for a slide and some other features. The plans all call for two pools: a lap pool for swim teams and adults, and a second one with a sloped shallow end to accommodate youngsters and seniors. Mike Myers learned to swim in the city pool, which is named after his grandfather. He competed on the city swim team and was a lifeguard at the pool. It's time to bring it back to life, and better than before, said Myers, who is on a citizen committee that led the effort to come up with the proposed designs. The council asked for pared-down options to the full $3.9 million version in an effort to make sure that the proposal passes at the ballot, and to potentially reduce the tax impact, several members said Monday. Bonding $3.9 million would raise taxes about $184 in the first year on a $225,000 home. Bonding $3.3 million would raise them $159. It's important for the council to study the tax impact, Mayor Seth Leonard told the crowd Monday. Leonard said the Main Street project had been under discussion for eight years, and that it had faced a looming deadline to qualify for more affordable financing options. Leonard also said city leaders wanted to take the time to plan a lasting pool facility rather than take a "smack it together" approach. One other question that emerged Monday was the cost of entry. The latest plans would increase the old rate structure. For city residents, the new fee would be $4 a day for kids and $6 for adults. A family season pass would be $120. Nonresident prices would be a bit more. The old pool opened in the mid-1970s and cost around $200,000. Over the next four decades, kids took swimming lessons and splashed their way through the summer, until a few years ago. Faced with a tab of at least $25,000 just to make temporary repairs to the the ailing pumps and leaky cinder-block construction, city officials opted to close the facility and study the cost of a new one. The lack of a lifeguard-supervised pool in the city was discussed widely after a local boy drowned in the Winooski River last summer. 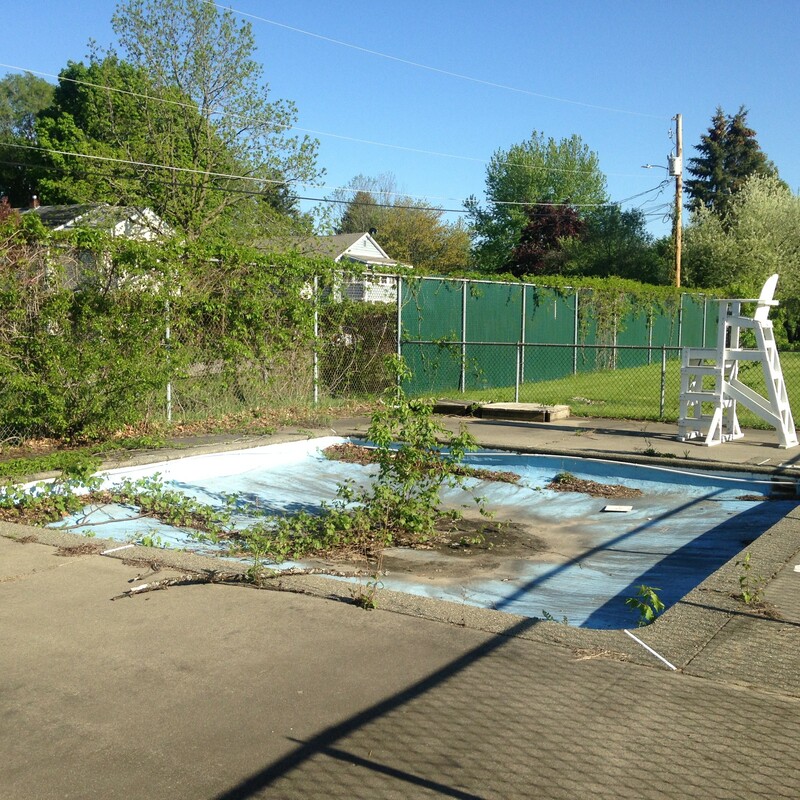 On Monday afternoon, a visitor to the closed complex on Pine Street could see a small tree growing in the old wading pool. The big pool was bone dry.